Good morning and thank you for taking the time to read my blog this morning! 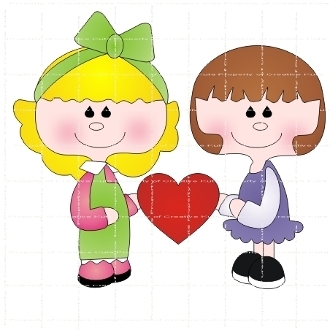 I have created a special project to share with you today using this adorable digi stamp from Creative Kuts. 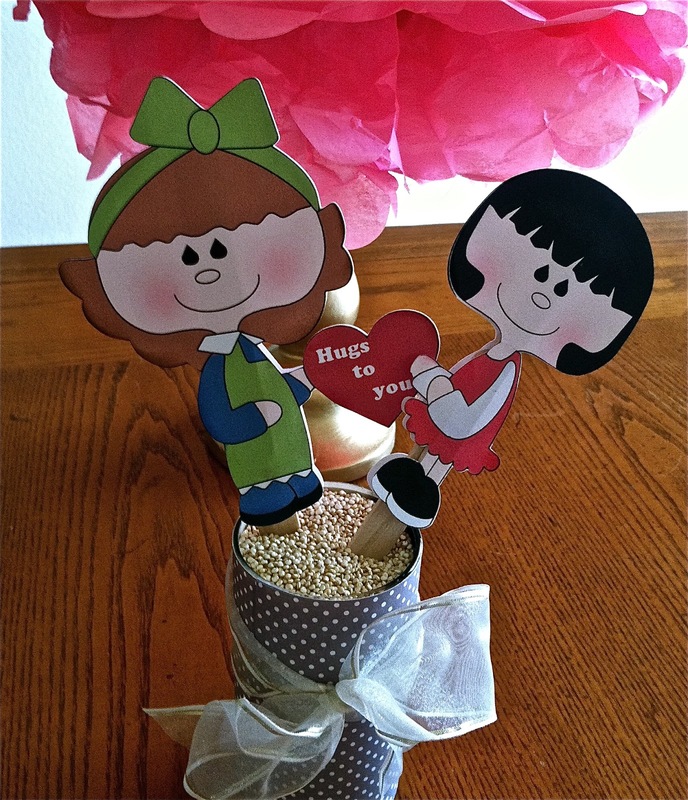 Instead of creating a greeting card, I decided to make a couple of paper dolls for Mariyah, this month's recipient of the I Feel the Love Project gifts. Each doll is 5 inches tall. 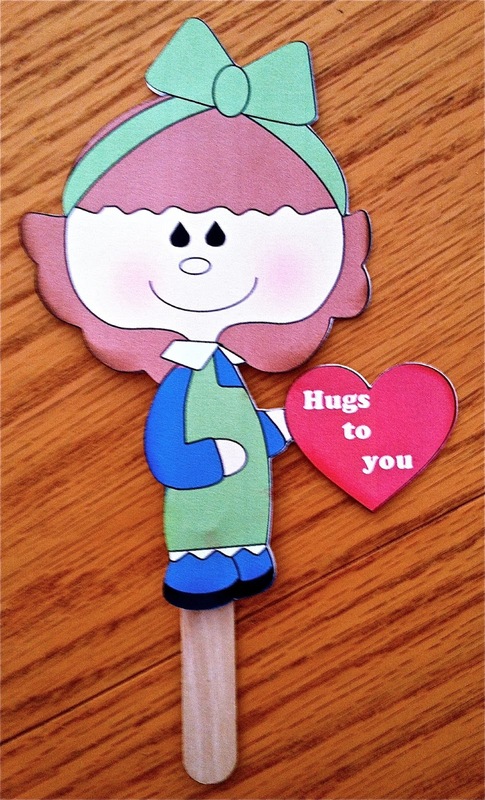 The sentiment "Hugs to you" was added using the Cameo cutting machine software. The dolls were separated using the Photoshop program where they also received a change of clothes and a new hair color. It is so fun to be able to mix and match clothes and to play around with these dolls. The combinations of choices are endless. I just love working with digi stamps and cutting files. You can design forever and keep creating new and original figures with the same files! 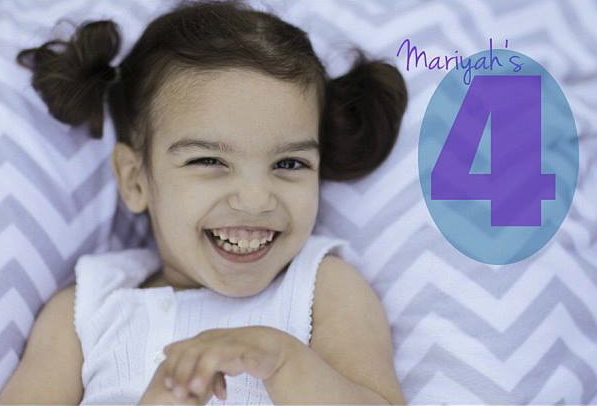 I hope I have inspired you to make a card or project for Mariyah as well. She can really use as much love and support as we can send her way. You have until July 31st to get your cards sent in so there is still plenty of time. To get all the details, click HERE. 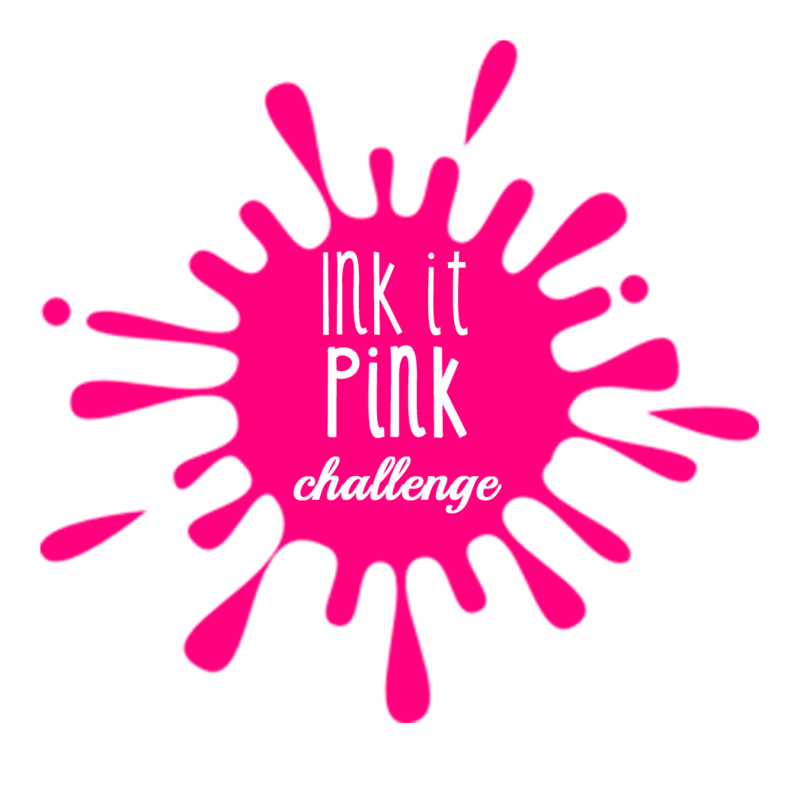 I will be linking up my project to Pink Cricut's Link it up Tuesday. The North County Indians have a game tonight at 7:oo p.m. For those of you who live here locally, I hope to see you there. Let me know if you would like to go or need tickets to a game. As the Guest Services Coordinator I will be there cheering them on. No time to rest. They are ADORABLE!! !I just love this idea!! Love this idea !! Great project and I am inspired thank you !! Awww, these little dolls are adorable Cindy! What a fabulous idea!! Hugs!